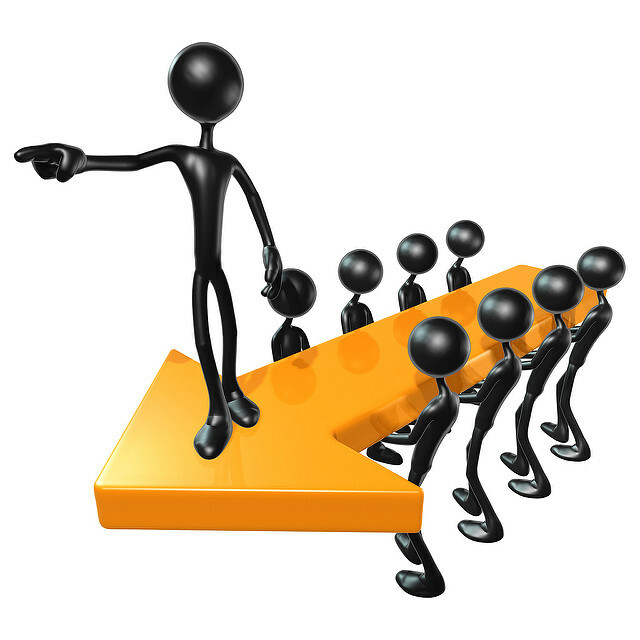 What makes a leader – nature or nurture? If you are interested in leadership you must have participated in this discussion at some time and you probably agreed that it was a bit of both. We believe leadership is a matter of choice. 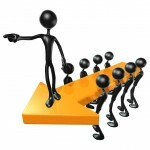 You can be a leader or you can choose to become an effective leader. Top tip: leadership effectiveness can be developed. The secret ingredient of leadership is you. Your uniqueness, motivation, values,attitudes, talent and abilities, plus what you are prepared to take a stand for, are the mix to make you that effective leader. Leadership’s secret ingredient is learning to lead yourself before you learn to lead others. Our executive and leadership development programmes are tailored to our clients’ needs, and we package them accordingly delivered through impactful one-to-one executive coaching and workshops. You will learn how to uncover and develop your uniqueness and why it is essential to be able to lead others; what it means to BE a leader, and what leaders need to DO to be effective. Focusing on strategy, values, influencing and behaviours that leaders use and apply every day, whether leading a start-up, an SME, a team, a corporation, or just yourself, Leadership’s Secret Ingredient will give you the insights you need. Our coaches will help you define your leadership needs, creating outstanding results and having great impact on your organisation. Knowing how to achieve results, creating a compelling future.